The Significance of the Ivory-Billed Woodpecker Phillip Hoose explains the importance of the ivory-billed woodpecker sighting. Hoose is author of The Race to Save the Lord God Bird and senior conservation planner for the Nature Conservancy's Canada-U.S. Partnership. Phillip Hoose explains the importance of the ivory-billed woodpecker sighting. 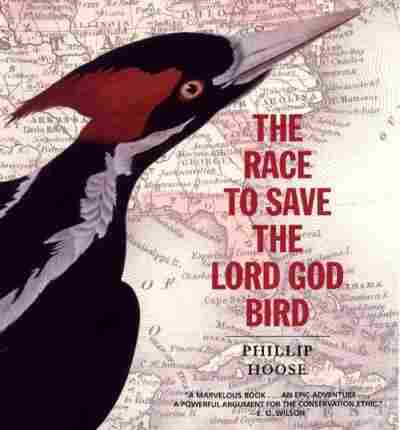 Hoose is author of The Race to Save the Lord God Bird and senior conservation planner for the Nature Conservancy's Canada-U.S. Partnership.